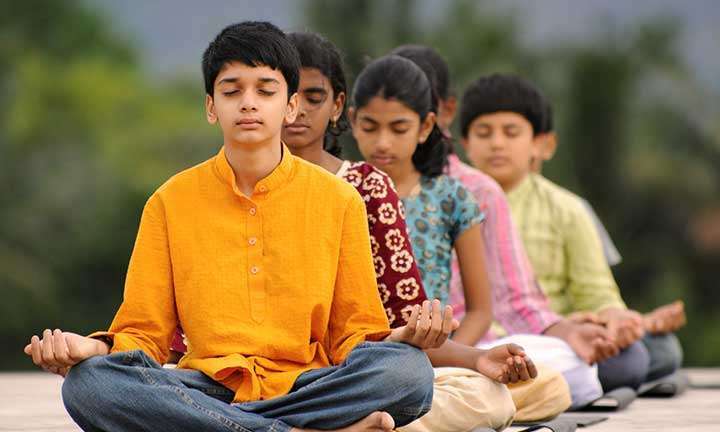 What is Isha Yoga Summer Program for Children? 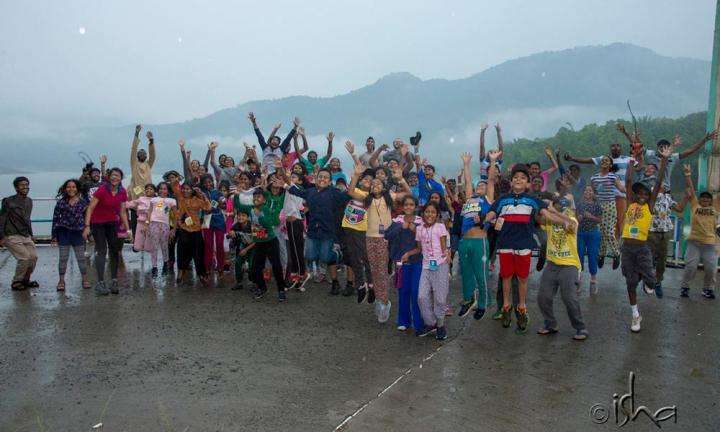 The Isha Yoga Summer Program is a fun-filled, four-and-a-half day residential summer camp for boys and girls in the age group 9-12 years. The program instills a love for nature and the power of yogic practices in growing children. I never thought much of trees. But when we were told to meet a tree as a friend, the tree became alive for me. 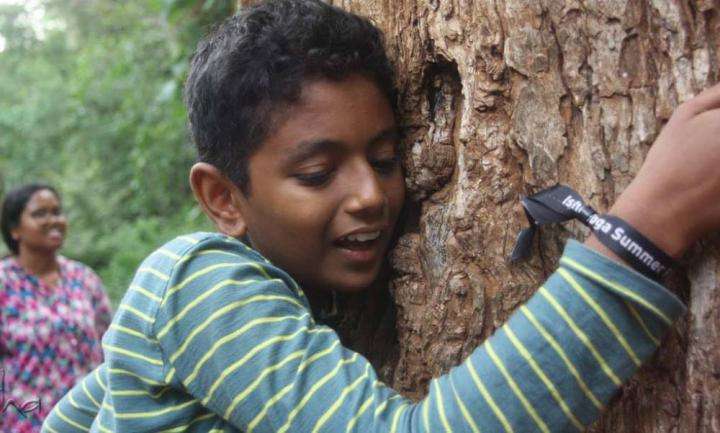 I hugged my tree for a long time.